Passion, creativity, and detail are what define us. Modern Interio interior design Bhilai handles the work from the core of the project. Interior design is the art of harmonizing aesthetics and function to create livable residential spaces that are not only visually appealing but also uniquely purposeful. Our home interior design Bhilai is filled with a combination of open spaces and subtle selection of colors and shades. Forms, materials, light and furniture create an impressive effect; resulting in an excellent synchronization of modern luxury and lightness. We tailor our solutions to meet the exact requirements of each client. Whether you are looking for a fast and cost-effective interior or a complete recreation of your home or office, u can expect every team member at Modern Interio to deliver the highest level of service, expertise, and professionalism. On each project, we challenge ourselves to bring a maximum dose of creativity, interpret your vision and create a unique place for you that you can call home. Modern Interio interior design Bhilai handles the work from the core of the project. 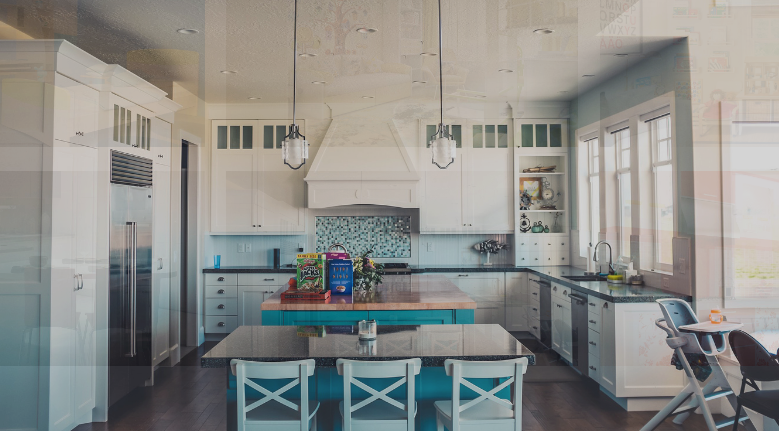 We take care of all different task involved, such as electromechanical plumbing, AC, partition, ceiling, flooring, lighting, joinery, glass, finishing, and furniture. We even handle the whole procurement process on your behalf to ensure products are delivered on time and according to specifications. We carefully manage all subcontractors, making us efficient, competitive and able to control the budget and schedule. We take pride in our strong reputation which comes from our core values: to provide attentive dedication and design excellence to each and every client. With more than a decade of experience and a dedicated team of talented professionals, Modern Interio has consistently excelled and is surpassing higher standards constantly. Our portfolio comprises of every sector in business and homes. Modern Interio will relish the opportunity to forge a partnership with you. Once we have demonstrated our capabilities we are confident of a much closer working relationship moving forward. Our wealth of experience and a good understanding of detailing is the main driver to deliver a quality project. We offer competitive pricing with the best quality of work. Exclusive interiors demand a creative approach, original ideas, and technologies that can bring them to life. 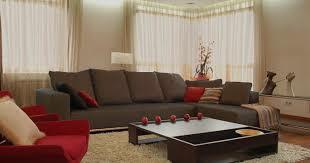 Contact Modern Interio interior Design Bhilai today.